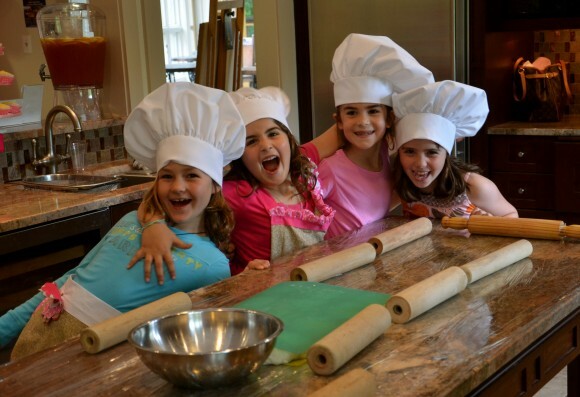 Our signature Kids' Cooking Parties are the tastiest way to learn and play! 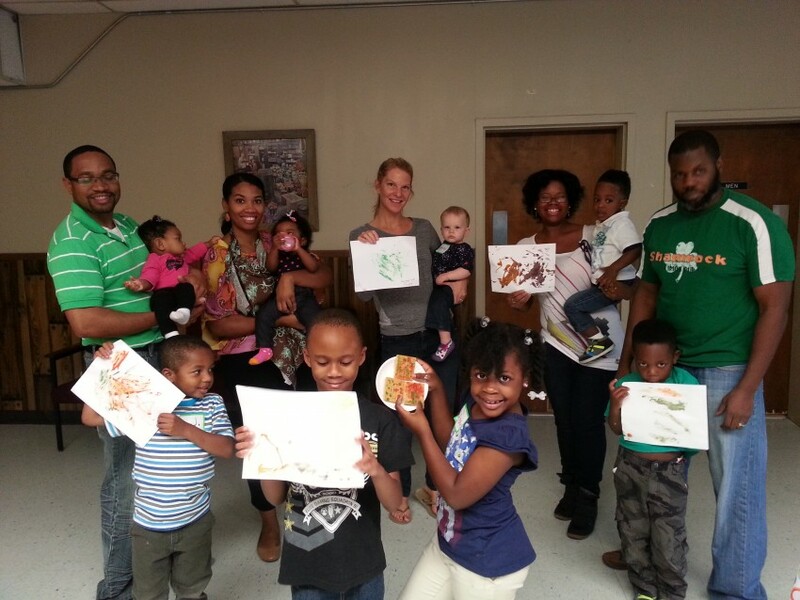 Our parties provide hands-on cooking and nutrition events for kids of all ages, families and adults! 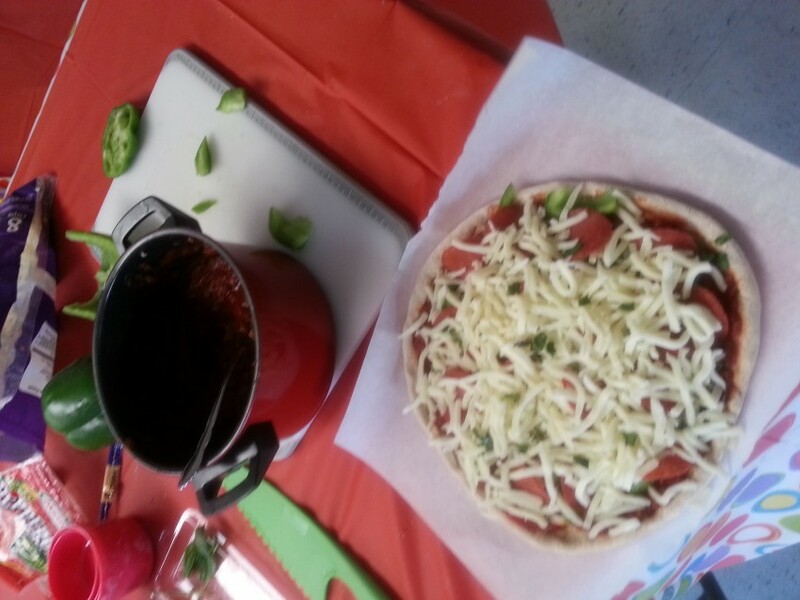 In addition to these amazing events, we also provide Birthday Cooking Parties, At-Home Cooking Parties, Cooking Classes, Cooking Camps and Family Nutrition Coaching. We also provide corporate wellness programs, team building activities, cooking and nutrition education for schools, churches and organizations, fitness and wellness events and more! Also, ask about our adult cooking parties and all-inclusive party planning services.